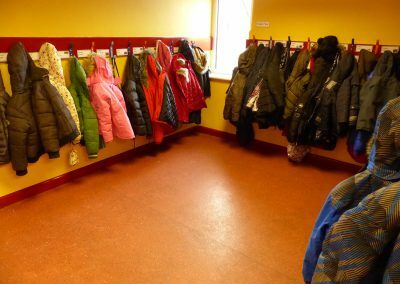 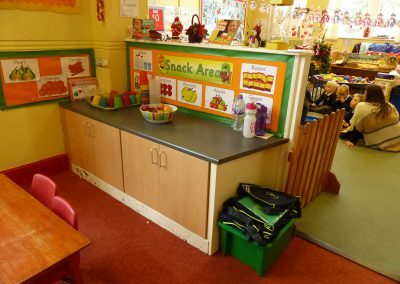 The environment your child learns in is an extremely important part of school life. 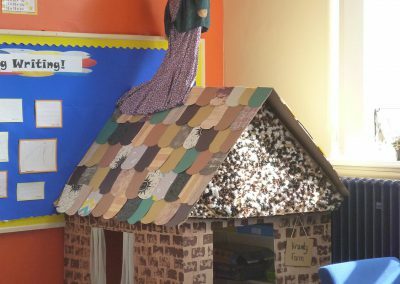 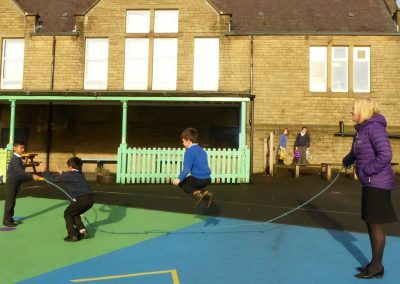 At West Street we aim to provide the highest quality learning environment to ensure all round, whole child, development. 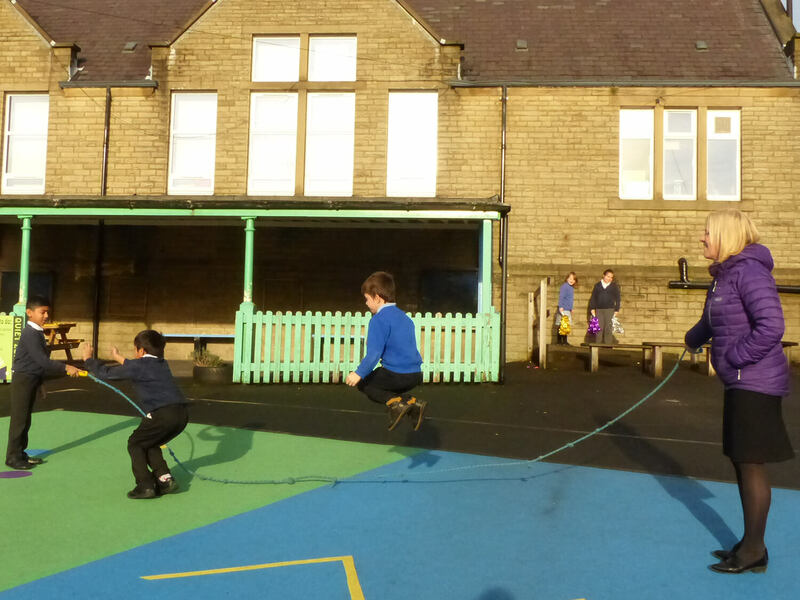 We are very lucky to have a significant amount of space both inside and outside. 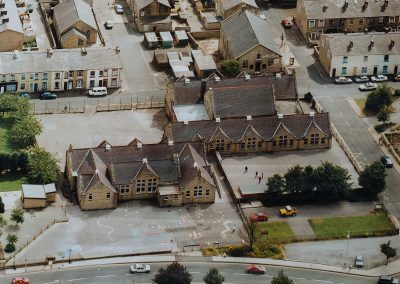 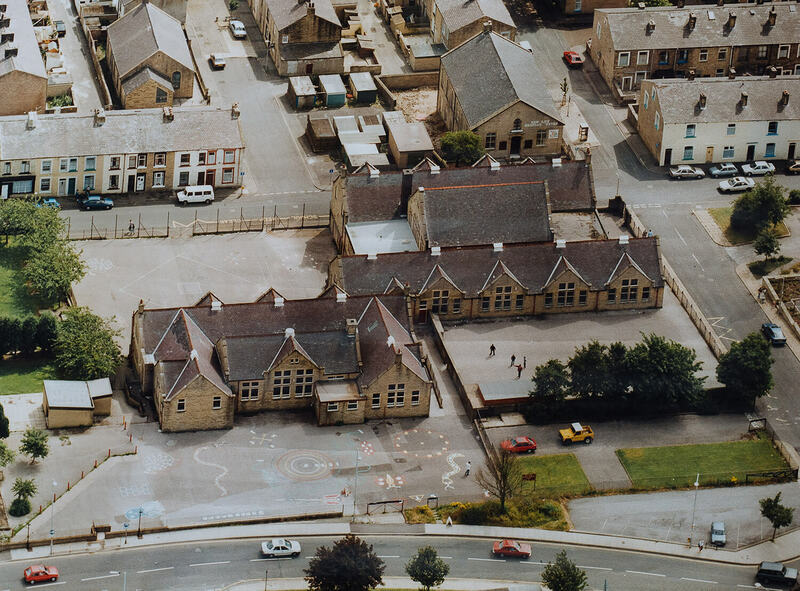 Our school is split across two buildings located next to each other. 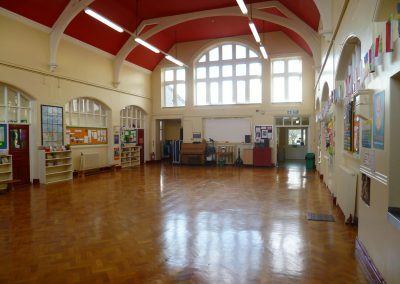 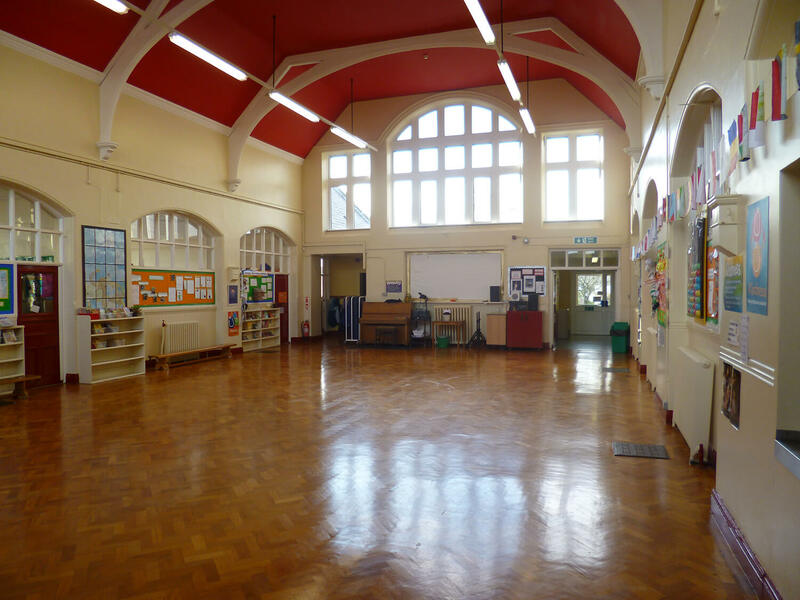 Both buildings have spacious brightly lit classrooms and learning areas, a central hall, toilet facilities and cloak space areas. 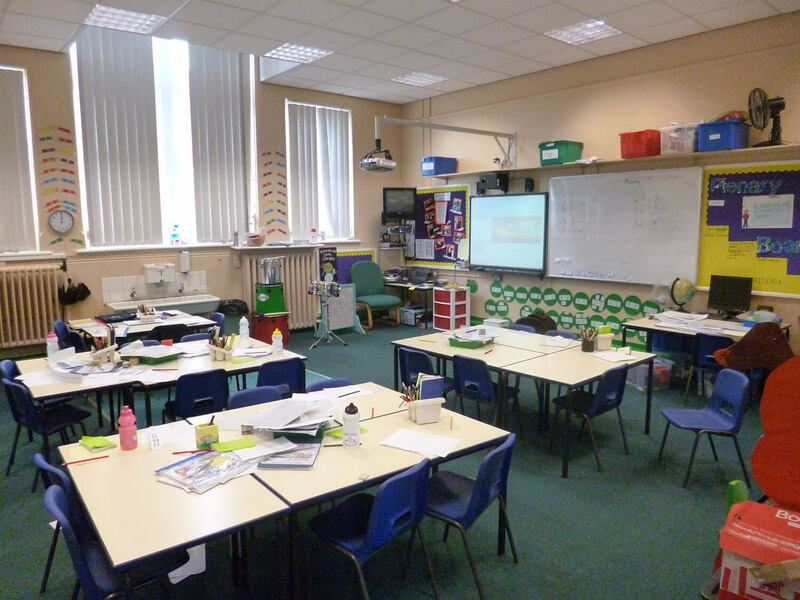 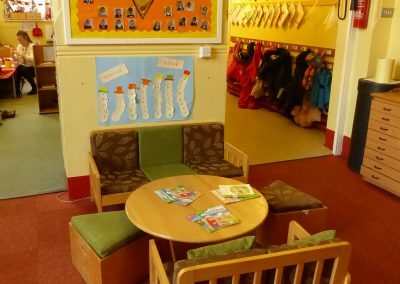 Our offices are within both buildings and include administrative, head teachers and pastoral support providing space for meetings with parents and families. 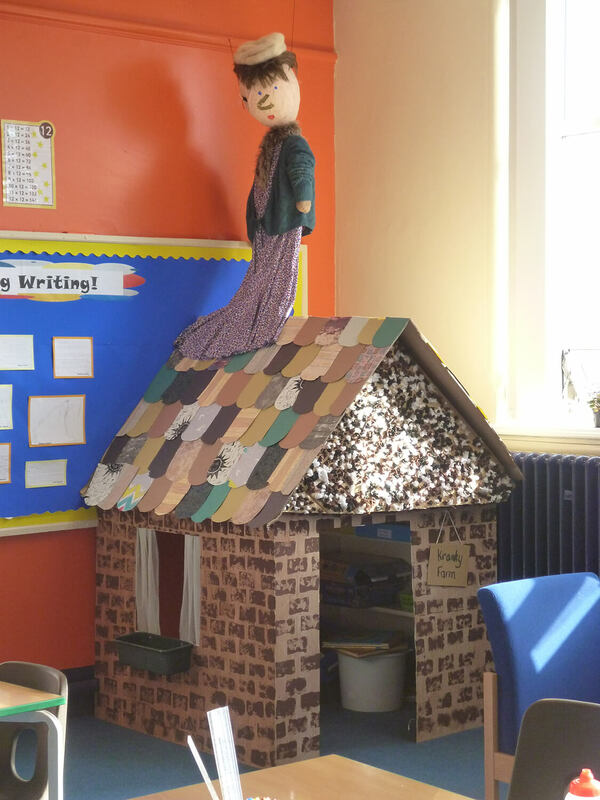 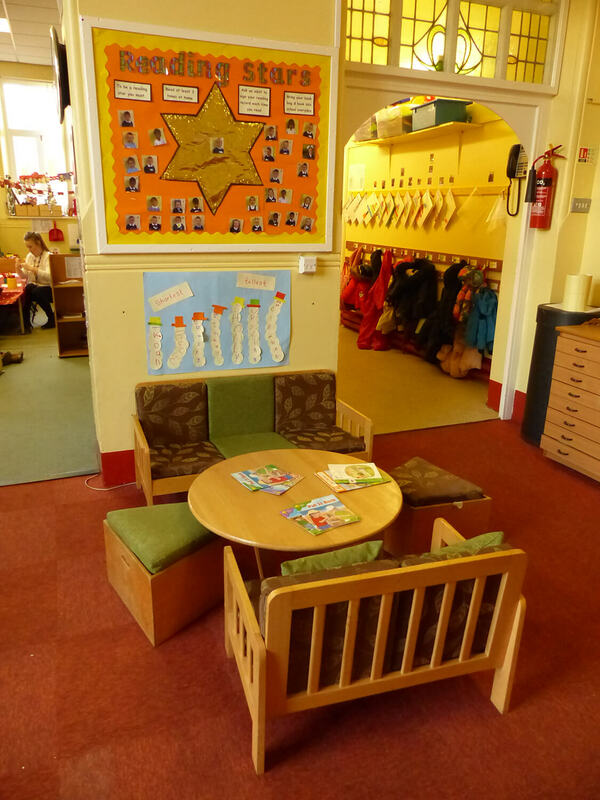 Each classroom has a dedicated area for reading, made as welcoming and exciting as possible. 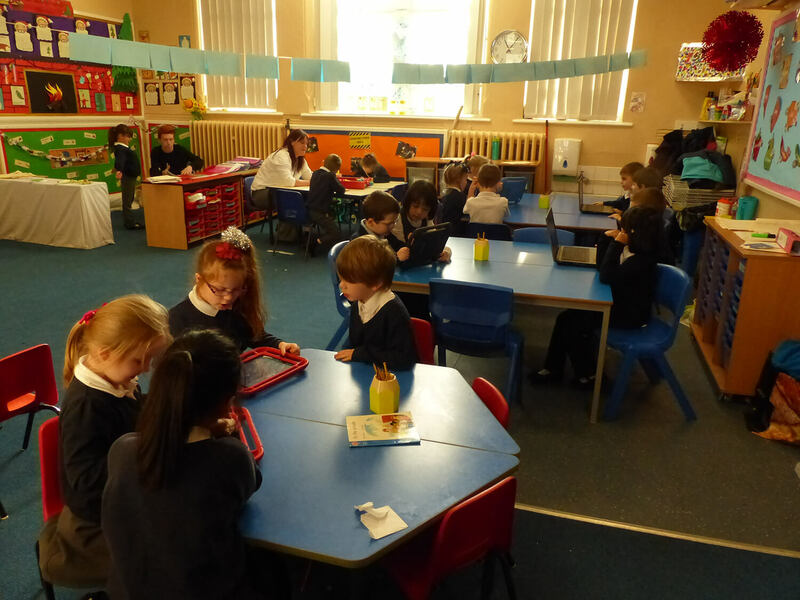 In Key Stage 2 we have a spacious well stocked library providing areas for small group work as well as for enjoying books and reading. 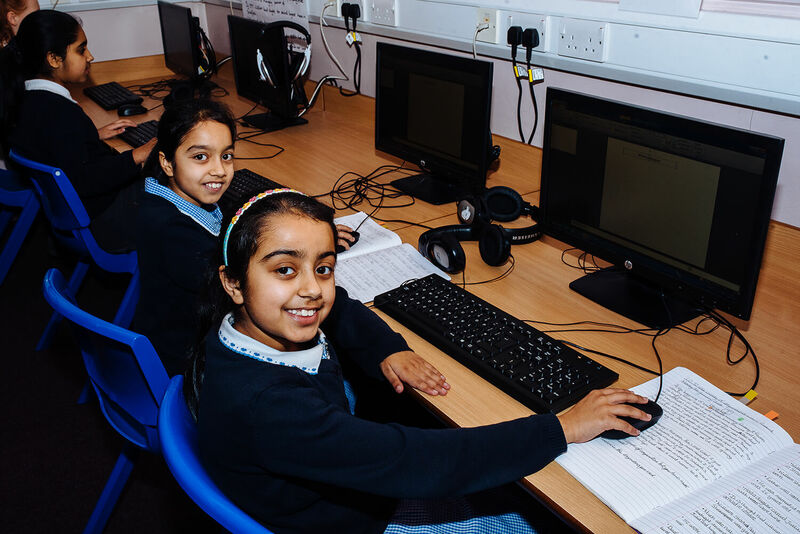 We also have a large computing suite equipped with computers for a whole class; this is supplemented by laptop trolleys in both buildings and iPads. 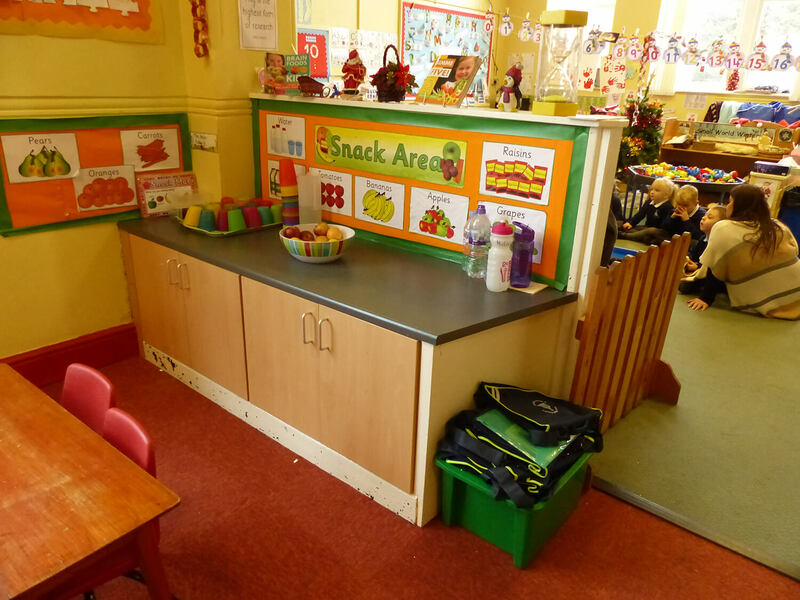 Our on-site kitchen provides us with delicious home cooked meals. 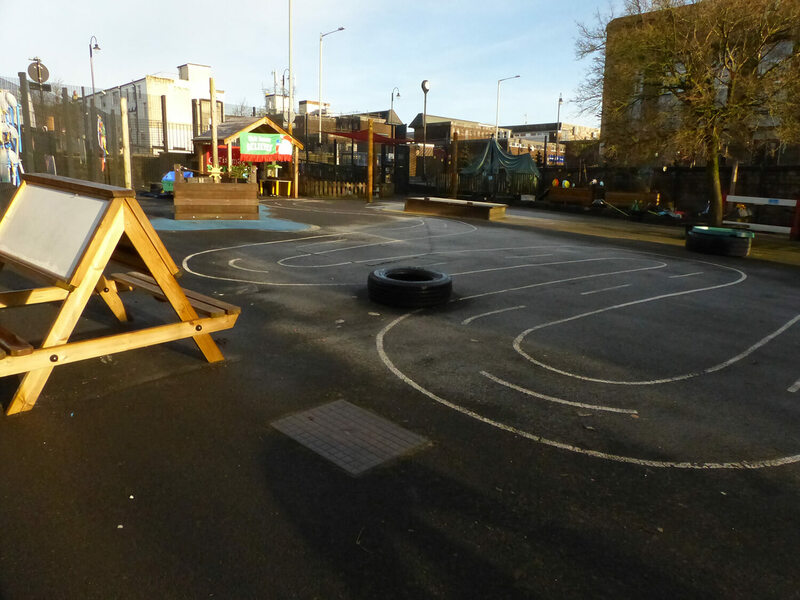 Outside we have 4 large playing and learning areas. 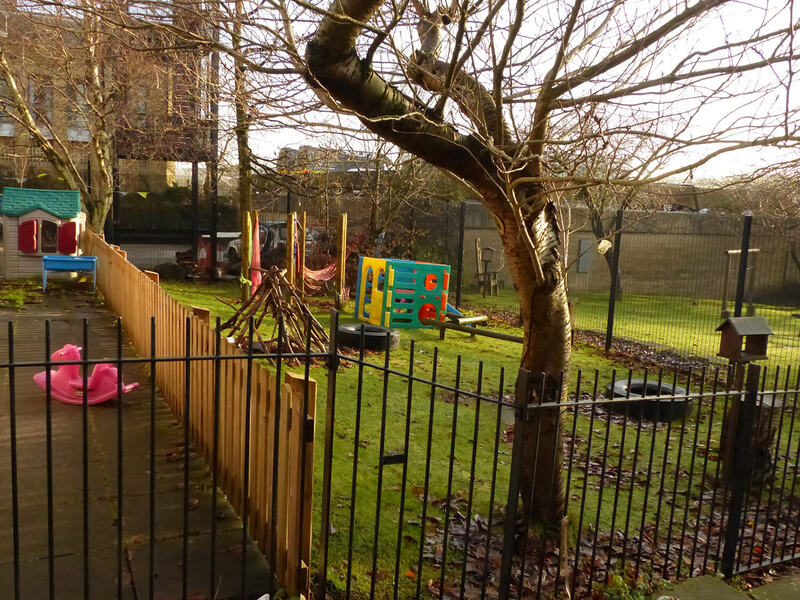 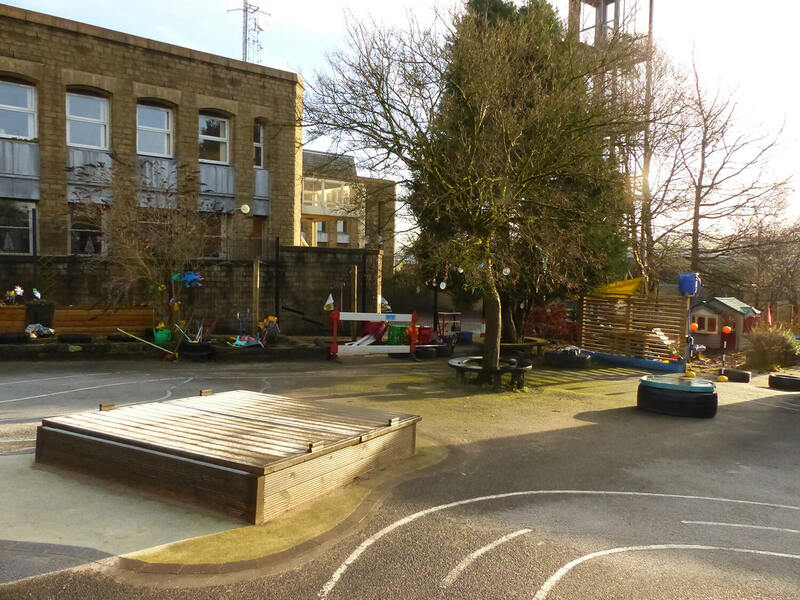 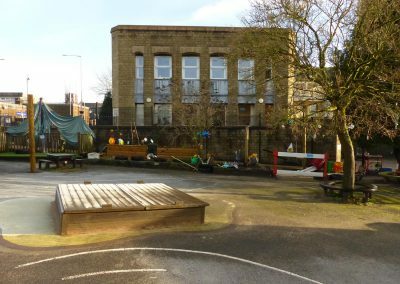 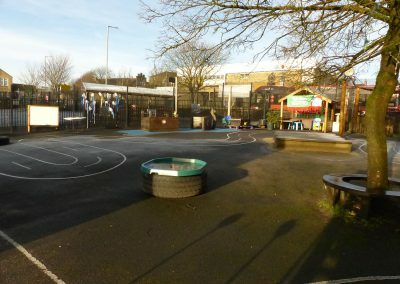 Our EYFS Unit has a dedicated and fully secure outdoor learning area. 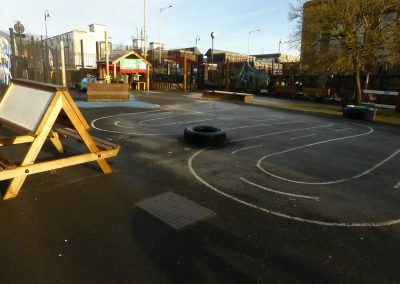 This has been designed and equipped to meet the needs of their curriculum enabling learning inside to extend outside. 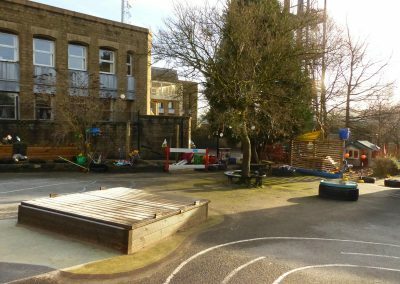 Areas such as the mud kitchen, role play area, construction, creative stage area and gardening are supplemented by sand and water, a large area for trikes and wheeled equipment, den building, a grassed area and a pirate ship for sailing the world! 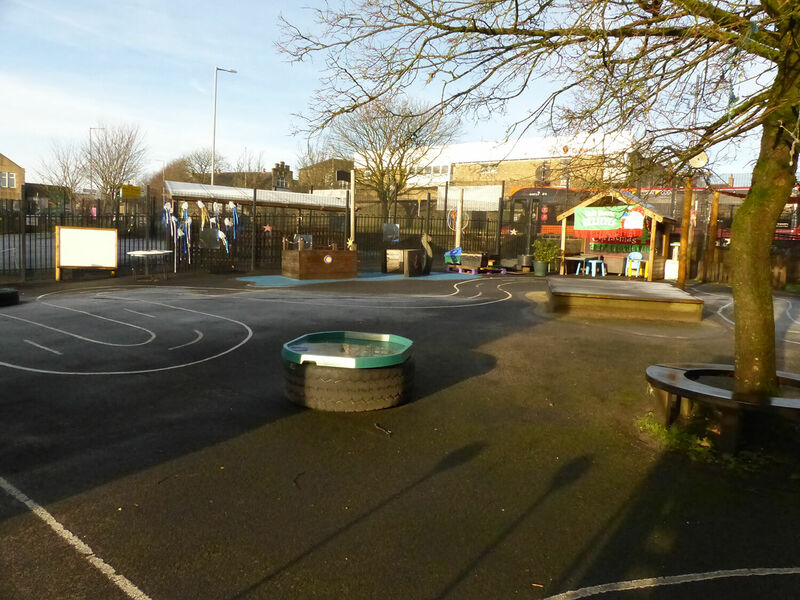 Key Stage 1 & Key Stage 2 have 3 large outdoor areas providing space for team games, creative stage area, quiet areas and equipment to support positive and developmental play. 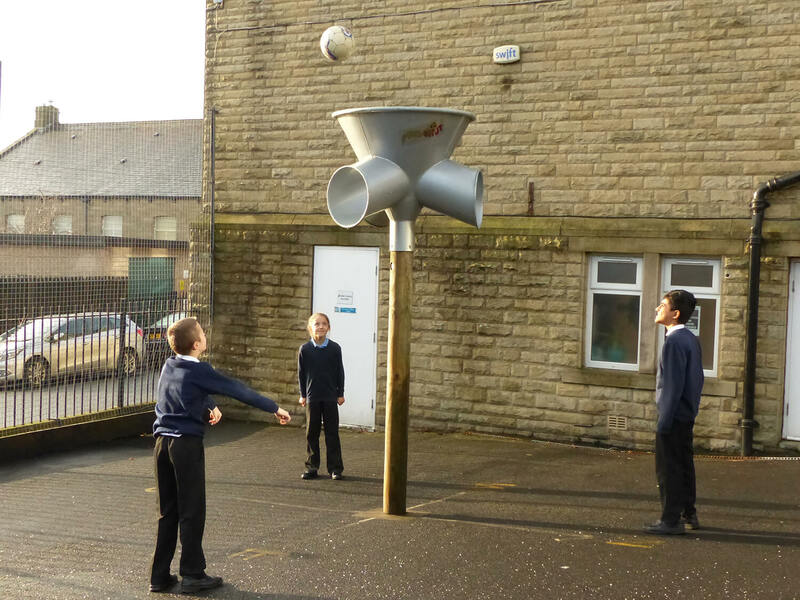 These are also used for outdoor PE sessions and sports coaching as well as a range of after school clubs. 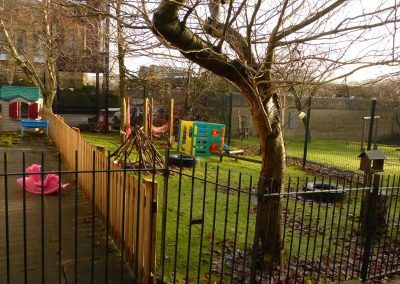 We also have a trim trail area, used at playtime, for outdoor learning and as part of our decathlon sports days, and we have a story chair bordered by cherry blossom trees that look stunning in Spring and Summer.